Honoré de Balzac (/?b? ?lzæk, ?bæl-/; French: [?.n?. ?e d(?) bal.zak]; 20 May 1799 – 18 August 1850) was a French novelist and playwright. His magnum opus was a sequence of short stories and novels collectively entitled La Comédie Humaine, which presents a panorama of French life in the years after the 1815 Fall of Napoleon Bonaparte. 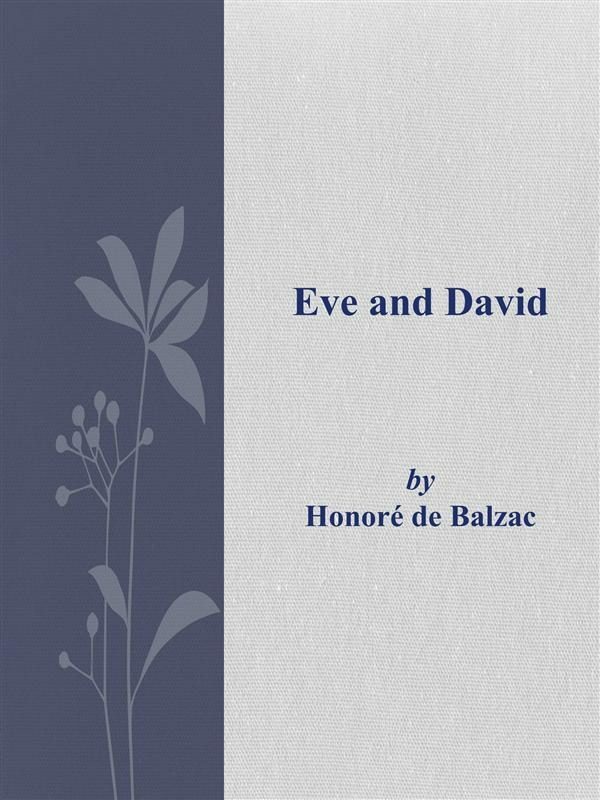 Owing to his keen observation of detail and unfiltered representation of society, Balzac is regarded as one of the founders of realism in European literature. He is renowned for his multifaceted characters, who are morally ambiguous. His writing influenced many subsequent novelists such as Marcel Proust, Émile Zola, Charles Dickens, Anthony Trollope, Edgar Allan Poe, Eça de Queirós, Fyodor Dostoyevsky, Oscar Wilde, Gustave Flaubert, Benito Pérez Galdós, Marie Corelli, Henry James, William Faulkner, Jack Kerouac, and Italo Calvino, and philosophers such as Friedrich Engels and Karl Marx. Many of Balzac's works have been made into or have inspired films, and they are a continuing source of inspiration for writers, filmmakers and critics. An enthusiastic reader and independent thinker as a child, Balzac had trouble adapting to the teaching style of his grammar school. His willful nature caused trouble throughout his life and frustrated his ambitions to succeed in the world of business. When he finished school, Balzac was apprenticed in a law office, but he turned his back on the study of law after wearying of its inhumanity and banal routine. Before and during his career as a writer, he attempted to be a publisher, printer, businessman, critic, and politician; he failed in all of these efforts. La Comédie Humaine reflects his real-life difficulties, and includes scenes from his own experience. Balzac had health problems throughout his life, possibly brought on by scant attention to proper nutrition, strict nightly rest, or daily heart-healthy exercise. His relationship with his family was often strained by financial and personal difficulties, and he ended several friendships over critical reviews. In 1850 Balzac married Ewelina Ha?ska, a Polish aristocrat and his longtime love; he died in Paris five months later (font. Wikipedia).